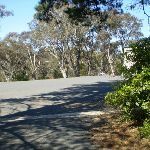 Turn right: From the intersection, this walk heads towards the road with the tennis courts on the left, and then heads to the left down Falls Rd, along the footpath. 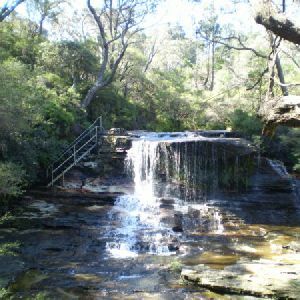 This walk then turns right onto Armstrong Rd and follows this to the end. 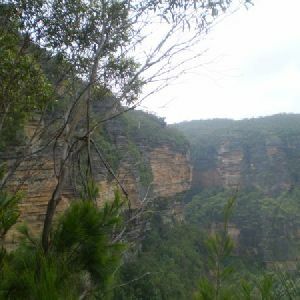 Continue straight: From the corner of Valley Rd and Armstrong St, Wentworth Falls, the wide clay track heads into the bush from near the telegraph pole. 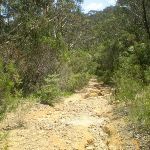 The track heads down the hill, and is rough and rocky in places. 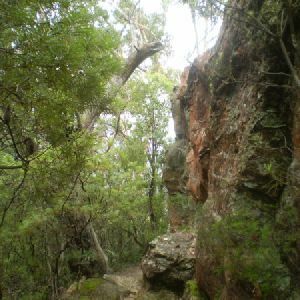 The walk soon comes to an intersection with another track on the left, signposted as the way to ‘Conservation Hut’. 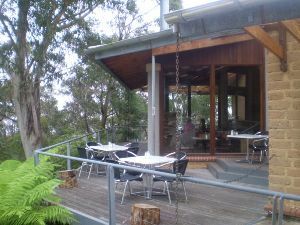 Turn left: From the intersection, this walk follows the ‘Conservation Hut 11min’ sign, heading off the main trail. 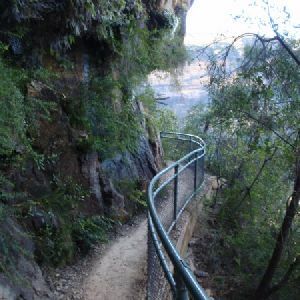 The narrower trail gently meanders until coming to a three-way intersection, marked with a ‘Nature Track Circuit’ sign (and a gate not far up the track to the left). 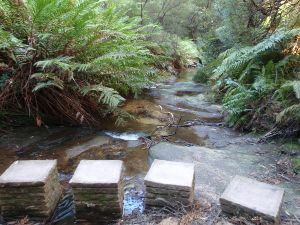 Continue straight: From the intersection, this walk follows the ‘Nature Track Circuit – Valley of the Waters Picnic Area’ sign south along the wide trail. 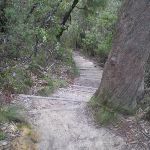 The trail soon narrows to a single track and passes some informal tracks (on the left). 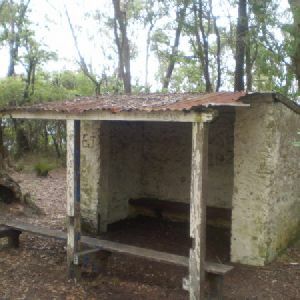 Soon after passing a backyard, the walk heads up some steps, passing a toilet block and coming to the front of the ‘Conservation Hut’. 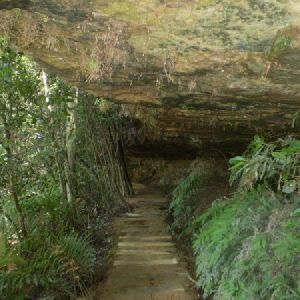 Continue straight: From Conservation Hut, this walk follows the ‘Valley of the Waters’ sign down some timber and dirt steps passing a couple of picnic shelters. 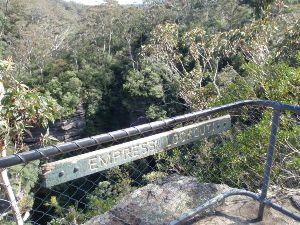 The track soon leads to the signposted intersection with the ‘Short Cut Track’ (still in view of the Conservation Hut). 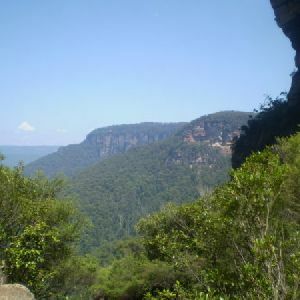 3.4km of this walk is flat with no steps and another 2km has gentle hills with occasional steps. 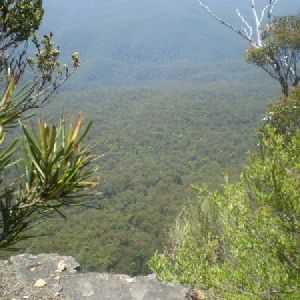 Whilst another 1.3km has short steep hills and the remaining 90m is very steep. 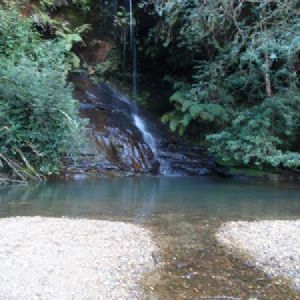 4.9km of this walk follows a smooth and hardened path and another 950m follows a clear and well formed track or trail. 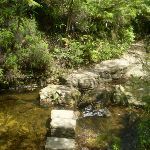 The remaining (850m) follows a formed track, with some branches and other obstacles. 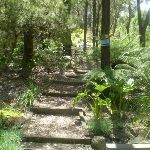 Around 6km of this walk is clearly signposted, whilst the remaining 1km has directional signs at most intersection. 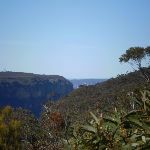 Around 6km of this walk requires no previous bushwalking experience, whilst the remaining 940m requires some bushwalking experience. Around 6km of this walk is not usually affected by severe weather events (that would unexpectedly impact safety and navigation), whilst the remaining 260m is affected by storms that may impact your navigation and safety. 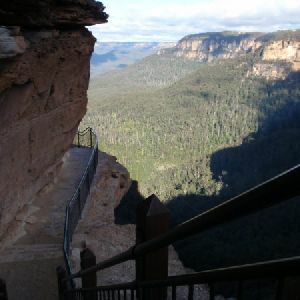 Around 4.8km of this walk is close to useful facilities (such as fenced cliffs and seats), whilst the remaining 1.9km has limited facilities (such as not all cliffs fenced). 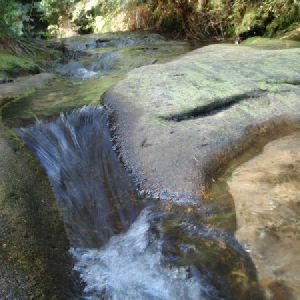 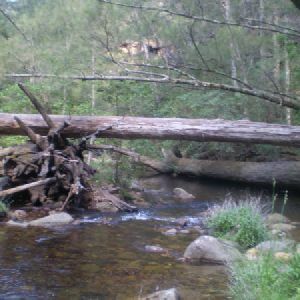 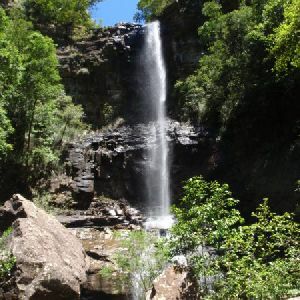 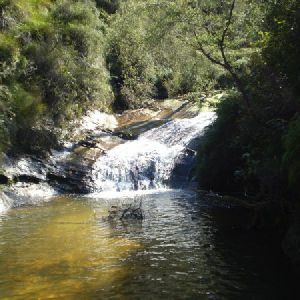 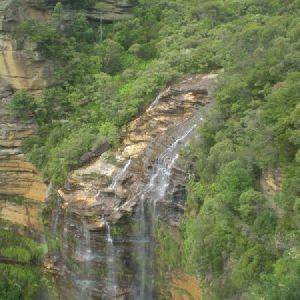 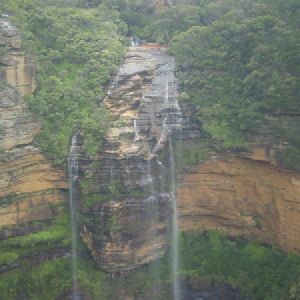 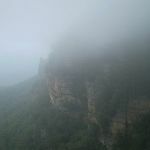 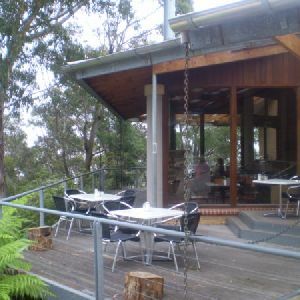 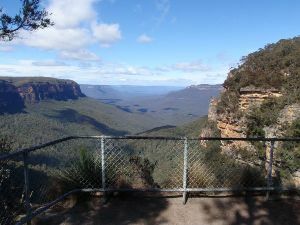 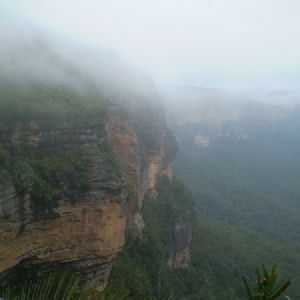 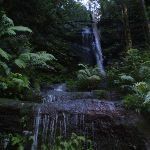 A list of walks that share part of the track with the Wentworth Falls Conservation Hut Loop walk. 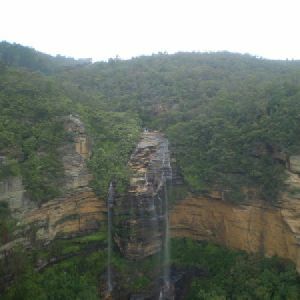 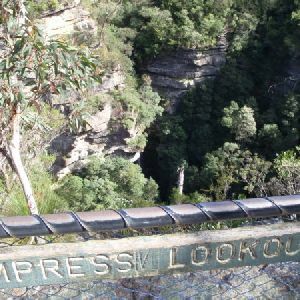 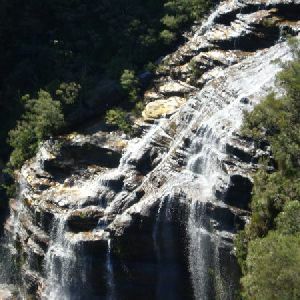 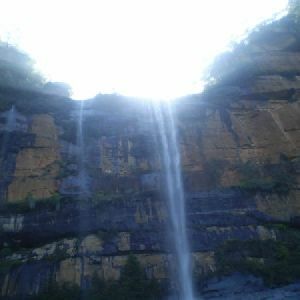 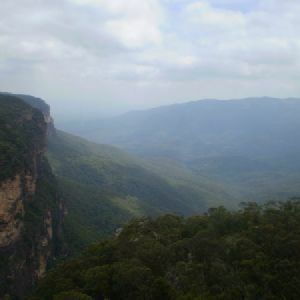 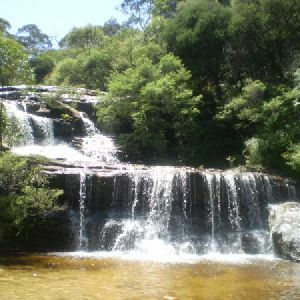 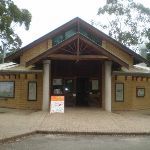 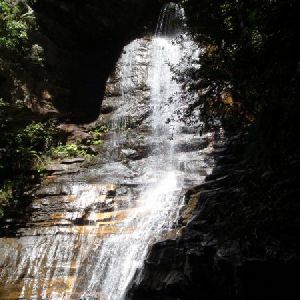 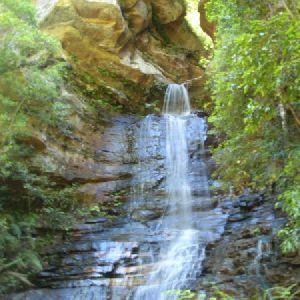 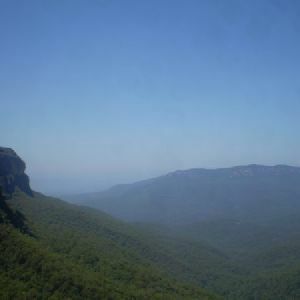 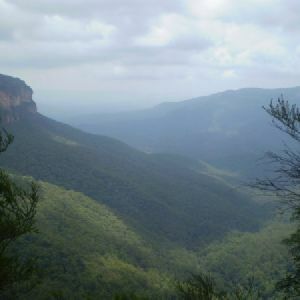 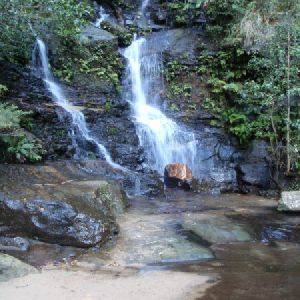 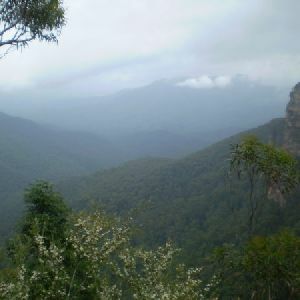 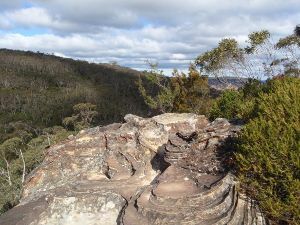 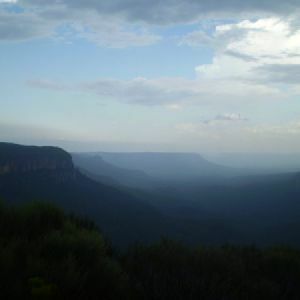 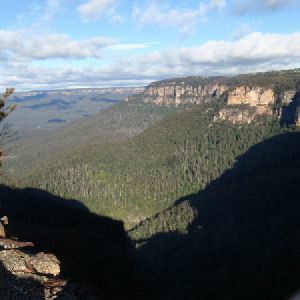 A list of walks that start near the Wentworth Falls Conservation Hut Loop walk. 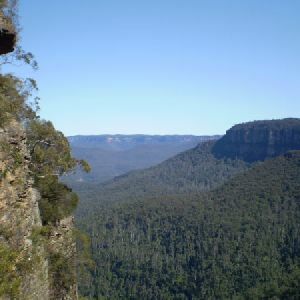 http://new.wildwalks.com/wildwalks_custom/includes/walk_fire_danger.php?walkid=nsw-bmnp-wfchl Each park may have its own fire ban, this rating is only valid for today and is based on information from the RFS Please check the RFS Website for more information.